Good morning blues and welcome to this match day Sunday morning transfer update from CFCnet, where we take a look at the potential arrivals, departures and done deals at Stamford Bridge this summer. With Jose Mourinho seemingly turning the situation on it’s head by giving the green light to make more signings this summer, the rumour mill is back in full swing at Stamford Bridge. Mourinho is confident of landing at least two more signings this window and has admitted that it is the buying of their rivals that has convinced his club to make more moves. It’s yet to be seen whether left back Baba Rahman will be included as one of the two players to arrive that Mourinho is talking about, or whether there will be a further two players arrive. Rahman has all but officially joined with the announcement expected any day now. Kenedy is also officially joining from Fluminense but having already been part of the pre-season squad, he is not counted as one of the two new players. And let’s bare in mind the fact that they are saying AT LEAST two more players arriving. 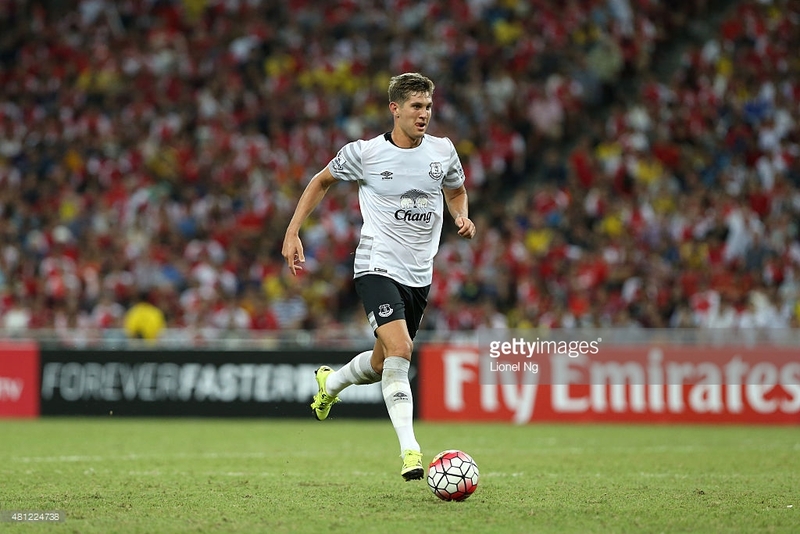 There is still a likely third bid for Everton’s John Stones that will be heading in to Roberto Martinez’s office before the window shuts as he desperately tries to hold on to his young England International. The defender is thought to be interested in the move to Chelsea and if he chooses to go public with this, an offer of over £34 million may well be considered by his club. Chelsea are not worried about paying that for Stones, who they adamantly see as the long term replacement for captain John Terry. Finally, Gonzalo Higuain is apparently unsettled, Chelsea have been mentioned in the same breath previously this window, therefore the rumour is heating back up again. Admittedly the source isn’t the best so take this with a pinch of salt, but The Metro are claiming that Chelsea ‘are doing everything’ to sign the Napoli striker and are not put off by his £63.9 million release clause. Suffice to say, I’d be absolutely shocked if there is anything at all in this other than perhaps previous interest from Chelsea. Previous articleChelsea are Facing a Title Decider…in August?